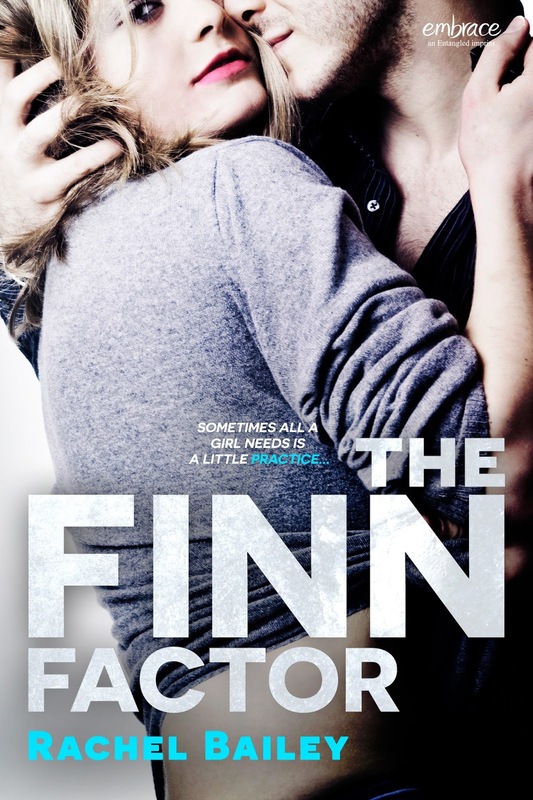 YA Bound Book Tours: Blog Tour Kick-Off: The Finn Factor by Rachel Bailey! 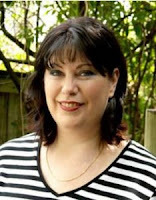 Blog Tour Kick-Off: The Finn Factor by Rachel Bailey! 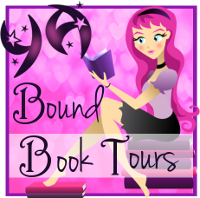 YA Bound Book Tours is organizing a Blog Tour for: The Finn Factor by Rachel Bailey from Entangled Embrace. This tour will run from September 28th to October 9th. As a teenager, I was a voracious reader of science fiction, until one day when I was 16, I saw Pride and Prejudice on television. The old version with Laurence Olivier and Greer Garson. I adored it. I’d seen it in the TV guide and, since I had a crush on Laurence Olivier after seeing him in Henry V, I’d taped it. I watched that tape so often I can still recite most of the dialogue by heart. I sought out the book, devoured it, then found every other Jane Austen book and read and reread them frequently. I only discovered romance as a genre as an adult. Imagine my delight when I first read modern versions of Jane Austen! Now I read most subgenres of romance, from category to historical to romantic comedy. Such a banquet!